Piphob is a founder and the leader of LawAlliance Limited with over 30 years’ experience in tax law practice. 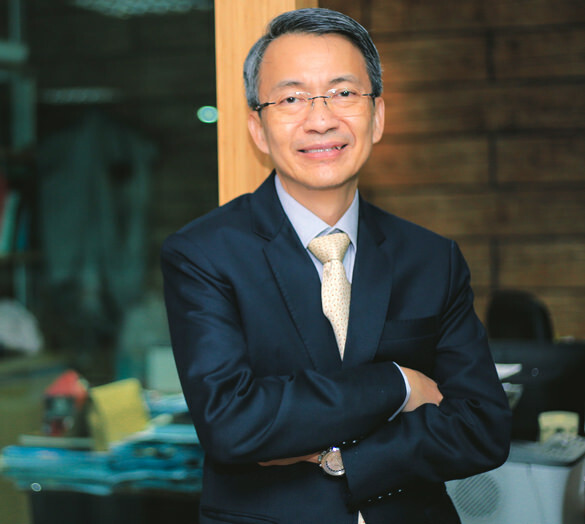 Being an unequivocal mastermind, Piphob is one of the most renowned tax lawyers in Thailand with his name mentioned in a number of journals as the leading figure. Over the years, he has been listed in “Tier 1” as the leading individual in Legal500, ranked in “Band 1” as the notable practitioner in the Chambers and Partners’ Asia-Pacific Guide, and as a leading lawyer in the asialaw Profiles – all as the tax practitioner in Thailand. Piphob has constantly introduced the most sophisticated tax planning schemes and innovative ideas, which have been balanced with ethical standard and anti-tax avoidance rules. He is perceptive to the industrial changes, and being able to serve most needed demands through out the changing eras. It is not exaggerate to state that his advice always makes ideas come into life, even under the most difficult situation. He is a specialist in the areas of tax planning; particularly in respect of financial structures, tax-driven securities transactions, transfer pricing, upstream oil and gas, corporate structuring and reorganization. His practice covers the area of custom duties and strategic advices on tax audits and disputes as well as the tax treaty network and trade convention. Piphob obtained his LL.B. (Hons) from Chulalongkorm University in 1984, and LL.M. from Boston University and Harvard University in 1987 and 1988, respectively. He had worked with Baker & McKenzie Ltd. during 1989 to 1998 and Linklaters (Thailand) Ltd. during 1998-2002. Piphob has regularly contributed academically as a lecturer to master program, and was awarded with the honourable professorship by Chulalongkorn University in 2011.